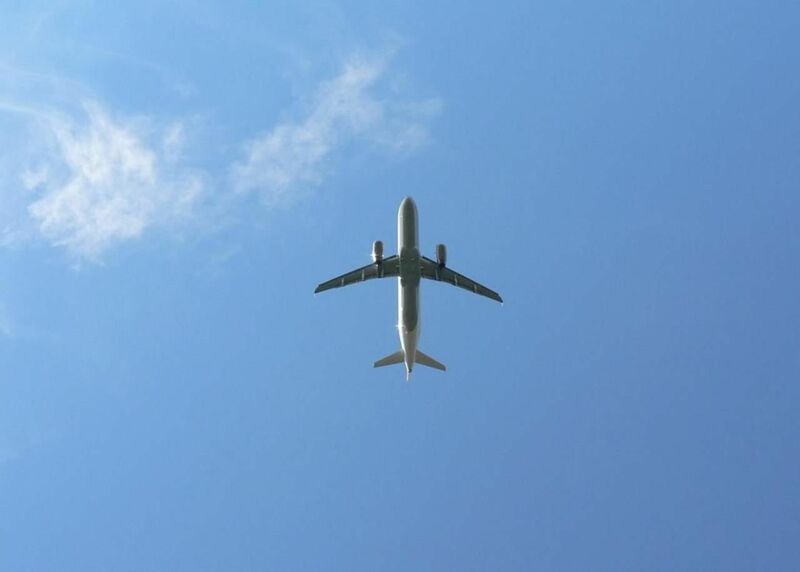 The aviation lessor Contrail Aviation Support, LLC has released its performance report for the fiscal year 2019 ended March 31st, showing aircraft movements, sales, leases, and more. During the time period, the company has reported a total of eight key acquisitions, including two Airbus A319-100, which are to be leased, two Boeing 737-700s powered by CFM56-7B22 engines, one Airbus A320-200, two CFM56-7B22 engines, and one CFM56-3C1 engine. In terms of aircraft leases added to its portfolio, the company has announced leasing two A319-100s with a sub-lease to an Asian airline. Joe Kuhn, the Chief Executive Officer of the company, shared that the time period has been challenging but the company has managed to overcome difficulties and report a total of 26 key profitable transactions, including aircraft and engines. The company remains confident about the remainder of the year thanks to its stable pipeline created.